Alain Prost remains France’s only world champion – but had fate not intervened, they may well have had two. 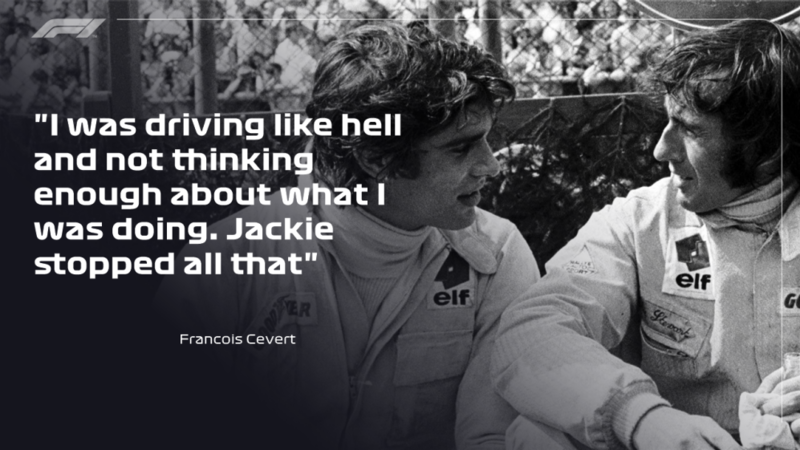 45 years since the world lost the glittering talent that was Francois Cevert, we ask his former team mate and mentor Sir Jackie Stewart about the pair’s unique master/student relationship, and find out why he still thinks Cevert would have been France’s first champ. 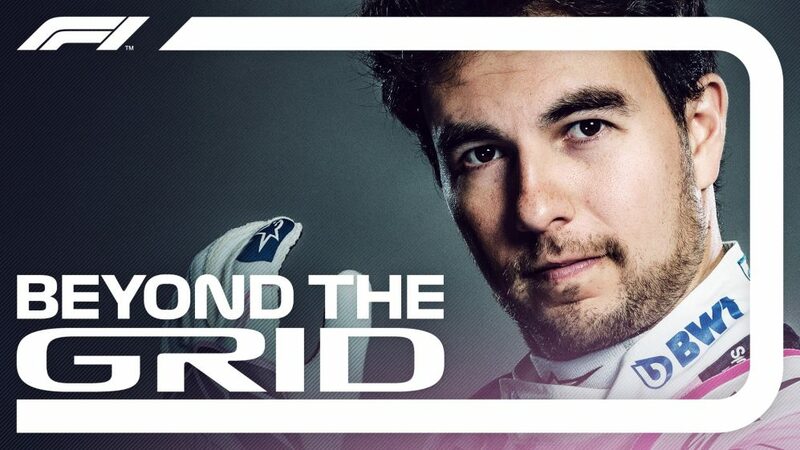 The classic, archetypal image of the Formula 1 driver is, by and large, a myth. 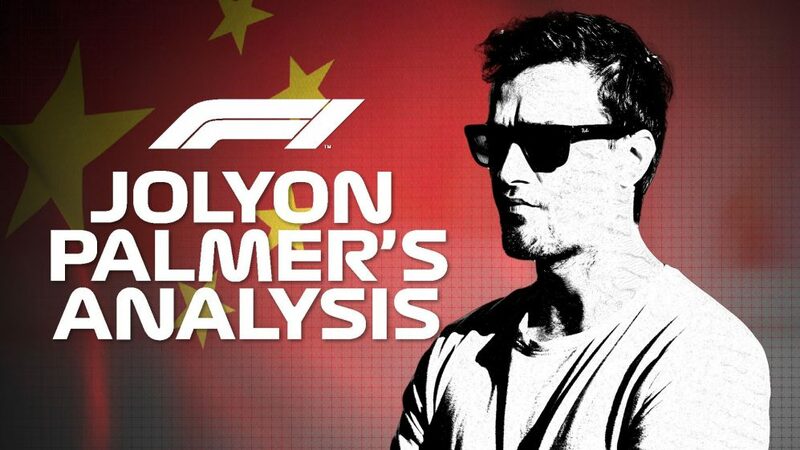 Model looks, humble, charming – yet able to slip into a racing car and push it to its mechanical limits, spray the champagne on the podium, then finish off the evening at the baby grand in the bar, playing some light Chopin. Few have ever approached the ideal. 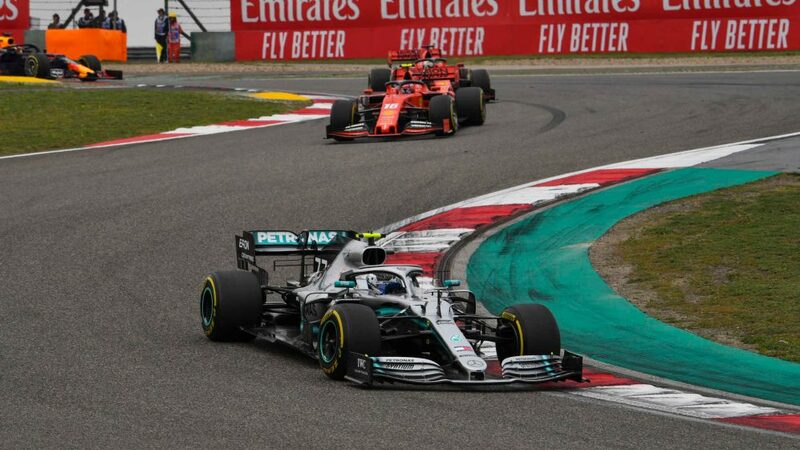 Jean Alesi is still idolised today for nearly nailing it, while the likes of Peter Collins, Elio de Angelis, Alfonso de Portago and Peter Revson all skated around it. But Francois Cevert fulfilled the role to a tee. 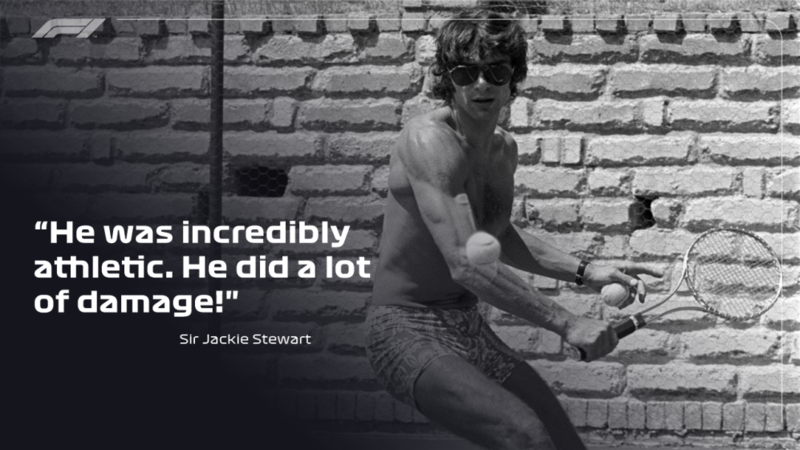 But although he’d been a front-runner in all the lower formula he’d raced in, arguably the only thing Cevert was missing was a true, great natural driving talent – and that’s where Stewart came in. Stewart had first become aware of Cevert’s skill while judging the best drivers in the Renault Elf Winfield Racing School at Paul Ricard in 1967, alongside Ken Tyrrell. Stewart and Cevert later raced each other in a Formula 2 outing at Reims in 1969 – Cevert winning that encounter as Stewart finished fourth – before in 1970, Cevert unwittingly auditioned for a place in the Tyrrell team. 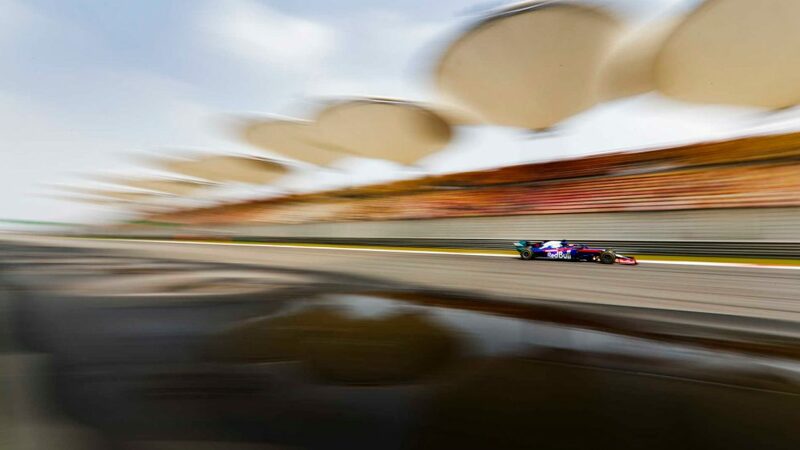 In the pair’s early days together, Stewart would often drive around in practice with Cevert in his wheel tracks, ducks-and-drakes style, showing him the right lines to help him qualify for the race. For his part, Cevert never shied away from his apprentice status, or felt disempowered by it. “It’s very simple,” he says in an interview from that era. “Jackie did all my education. 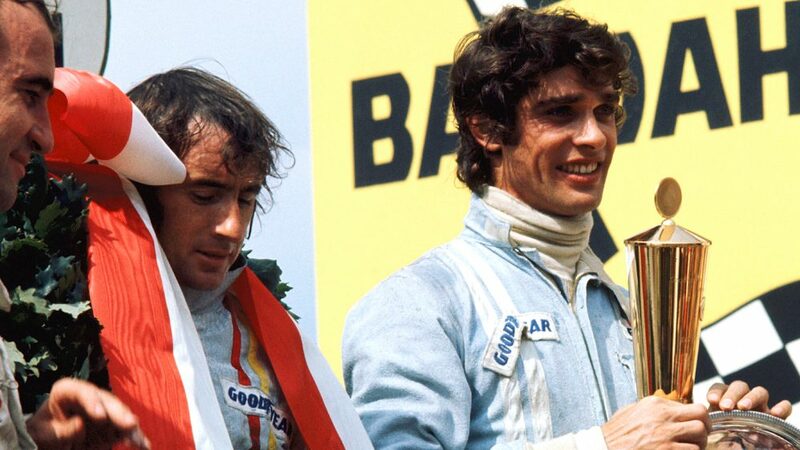 Stewart and Cevert’s master/pupil relationship continued all the way through from mid-1970 to 1973, Cevert asking the questions, Stewart answering them, spilling the precious pearls that had made him the driver to beat in that period. Cevert failed to win a race in 1973 – his only career triumph having come at the 1971 United States Grand Prix – but followed his team leader home three times that season as the pair learned to master their twitchy, tough-to-drive, short-wheelbase Tyrrell 005s and 006s. 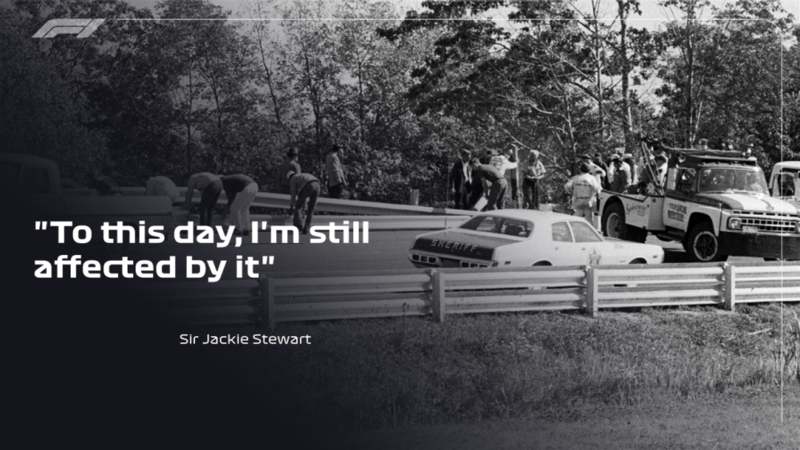 Then, with Stewart already crowned world champion for a third time, came the season finale at Watkins Glen in New York State, Stewart’s 100th race and, unbeknownst to Cevert, the one he planned to be his last. Cevert headed out for qualifying on Saturday. 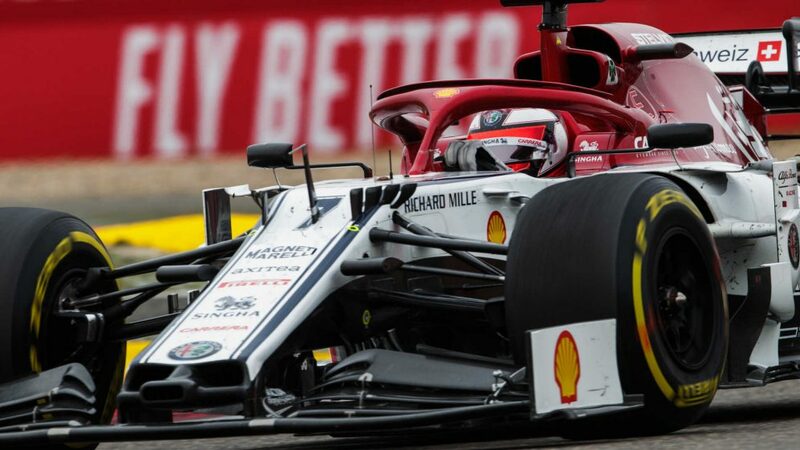 Going through the track’s fast, uphill Esses section, his car left the road and hit the right-hand side barrier before slewing back across the track and coming to rest upside-down on the left-hand side barrier. With the remains of Cevert’s wrecked Tyrrell blocking the track, the drivers behind all stopped, got out and went to see if they could help. All were horrified by what they saw. Cevert was dead at 29. 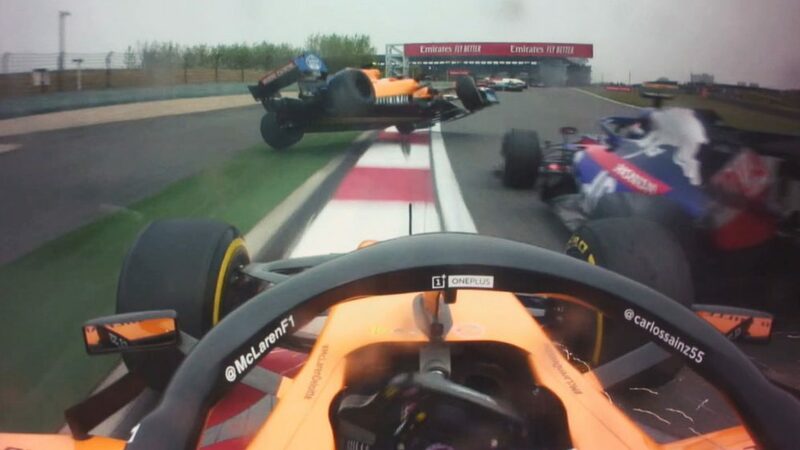 And though no one could possibly have saved him after the sickening violence of his crash, Stewart was haunted for years by his decision to drive slowly back to the pits rather than remain at his friend’s side. But after so many years, had Stewart managed to reconcile himself to his role in the aftermath of the crash that day? 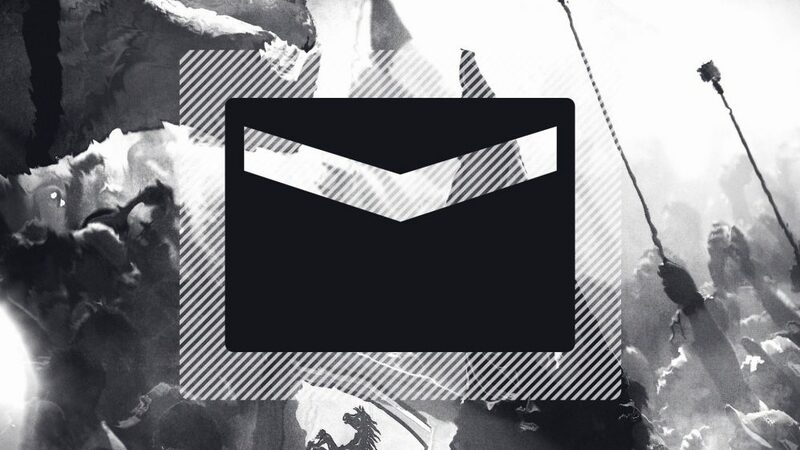 His voice drops. Stewart remains certain that Cevert was running a gear lower than he was through that part of the track that day, and that it was that, coupled with the twitchy handling of Cevert’s short-wheelbase 006, that cost the Frenchman his life. “I don't think I've ever driven a more difficult car,” he says. 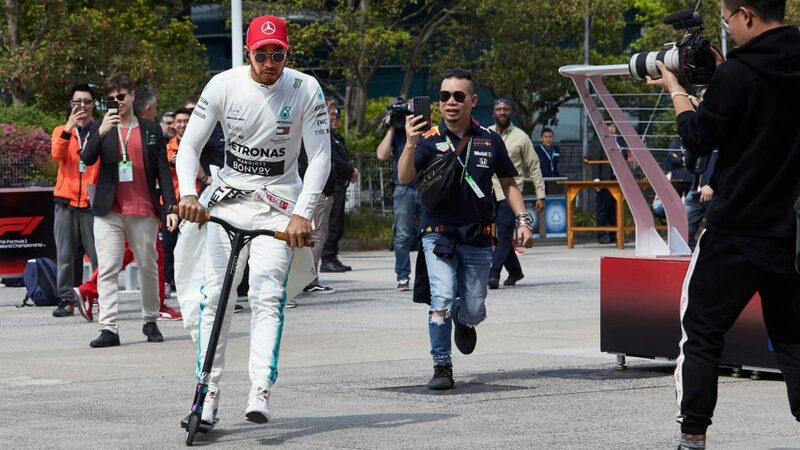 “It was very fast, but very difficult to drive. I don't think many people could have won with that car actually. Throughout the 1973 season, Stewart had been busy developing the following year’s Tyrrell, the 007, a longer wheelbase machine designed to eradicate the 006’s twitchiness and create a more consistent, less edgy car. 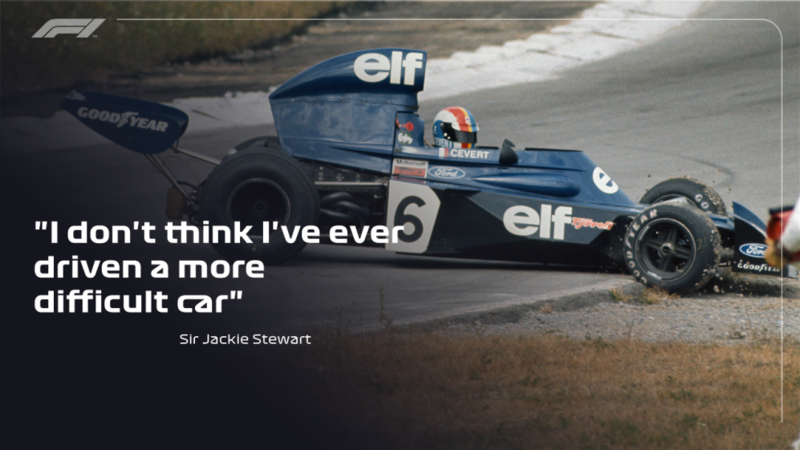 Does Stewart dare to think that, equipped with the 007, Cevert’s accident might have been avoided? “I'm pretty certain,” he replies softly. 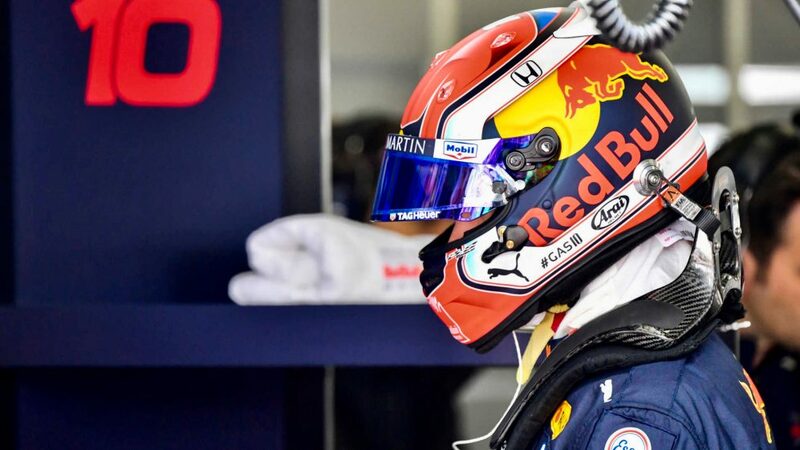 45 years on, Cevert and his mere three and a half seasons in the sport still resonate down the years, both for Stewart, his family and for Formula 1 fans around the world (in 2013, Toro Rosso’s Jean-Eric Vergne even wore Cevert’s helmet colours at that year’s Monaco Grand Prix). The chief reason likely centres around Cevert’s extraordinary good looks, the potential of his talent and his youth, all seen in the context of the violence of the accident that killed him – and which turned him, in the process, into a kind of James Dean of Formula 1. But another big part can probably be ascribed to a Cevert quality that is never far from cropping up when people talk about him. As Stewart says: “He just was such a charming person." An example. 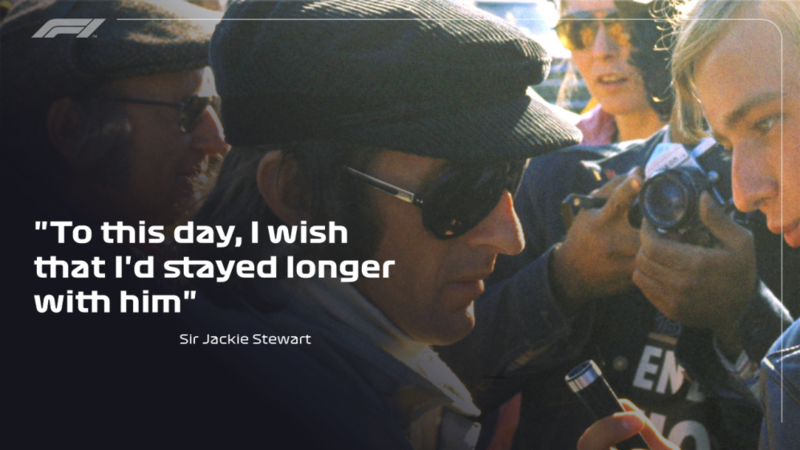 A week before he died, Jackie and Helen Stewart invited Cevert to join them on holiday. 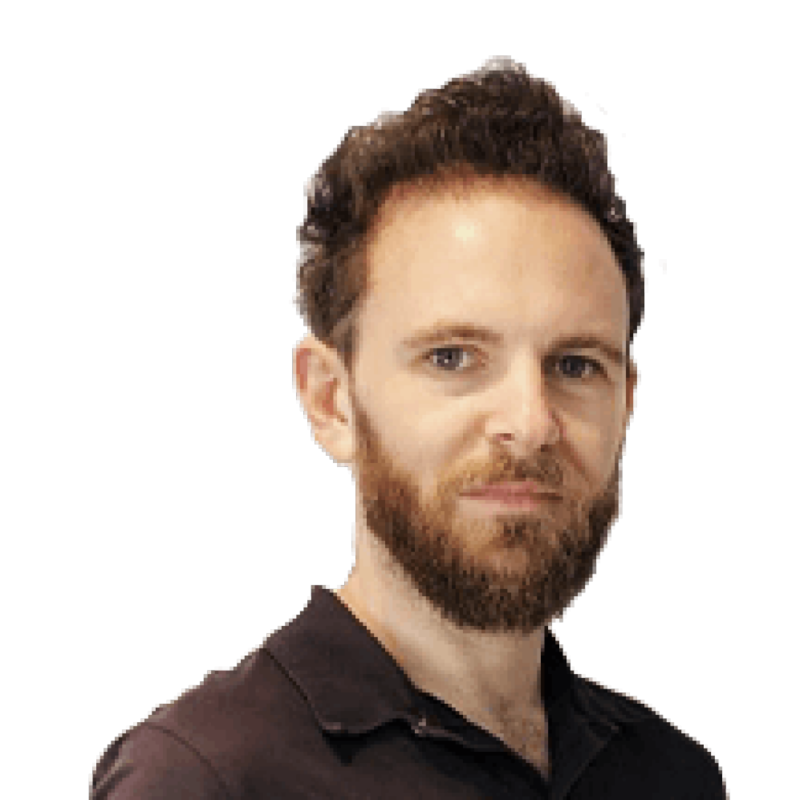 Staying in a Bermudan hotel patronised by a decidedly geriatric set – “we were the only young people there,” remembers Stewart – Cevert set about winning over the elderly clientele with his remarkable musical talent. 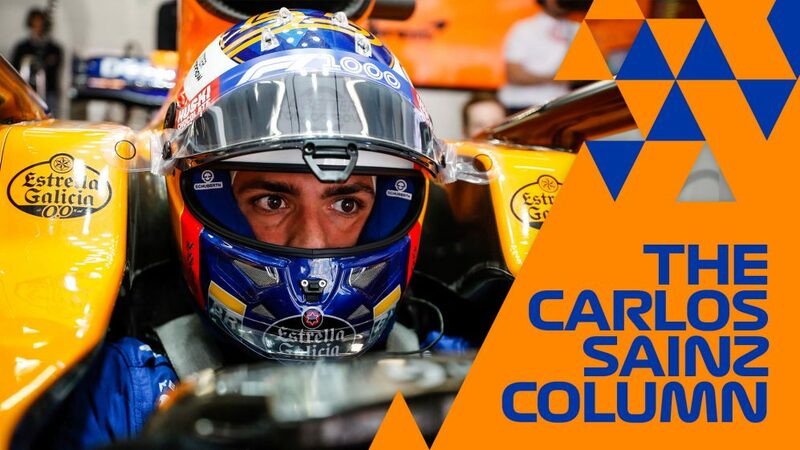 So does the man who perhaps knew him best, who nurtured his talent and shared his every racing secret with him, think that Francois Cevert stands up in that role as the greatest single embodiment of the archetypal F1 driver? 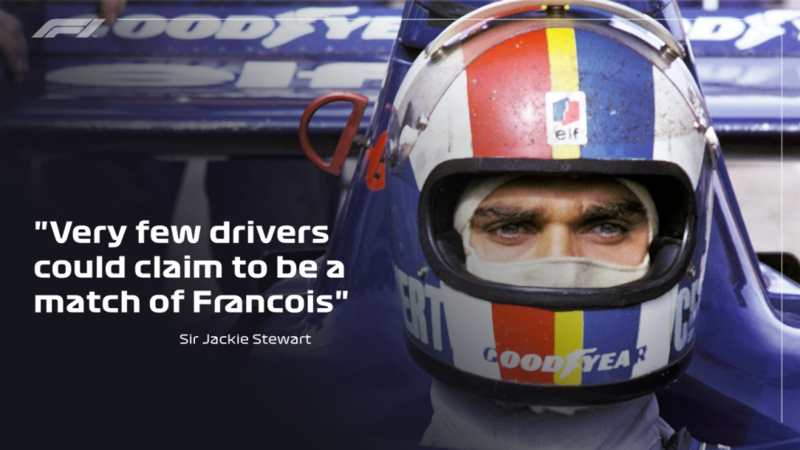 “Very few racing drivers could ever claim to be a match of Francois Cevert,” says Stewart, who still keeps several pictures of his friend around the house. “I don't think there's anybody who's ever been a match to Francois Cevert. In every element: his manners, his presentation skills, his good looks, his driving skills. And the final, burning question. 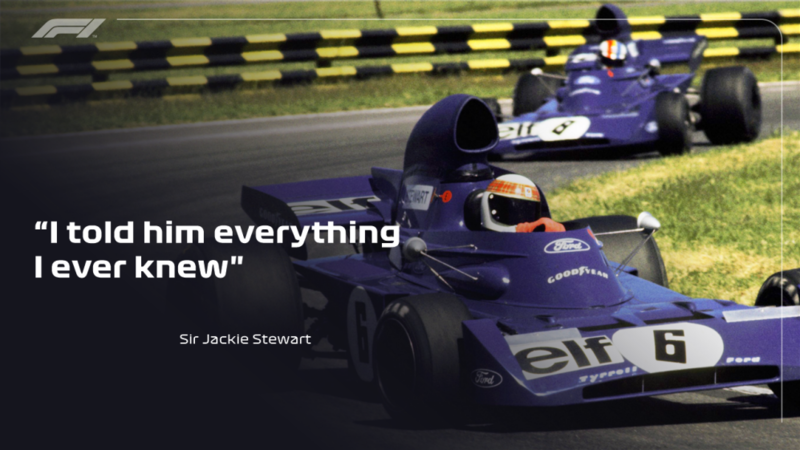 Just how good was Francois Cevert, the driver, once Stewart had finished with him?